Affirmation: Vital life force flows vibrantly through me. I am strong and health. I’m self-motivated to be productive. My tasks and creative projects are completed with ease. I am grateful for my energetic passion for life! I am abundant. I am safe. 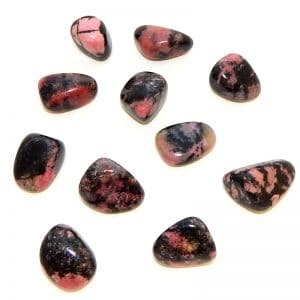 Spiritual uses: Ruby aligns you with higher consciousness. It helps you be aware of the spiritual and mystical experience of the unity of the universe. 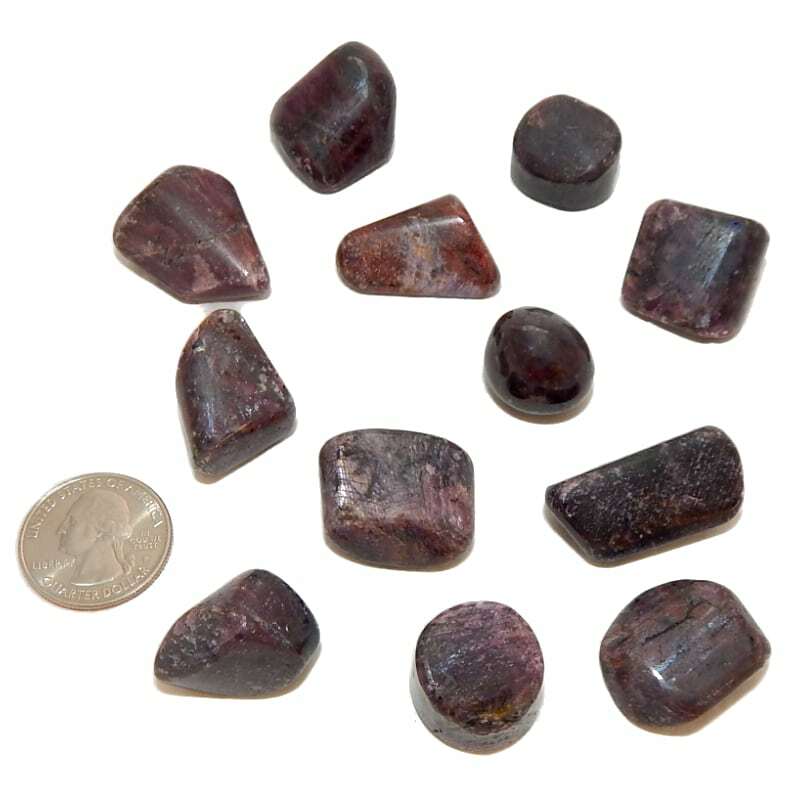 Mental uses: Ruby increases your passion for life when used with conscious intent. 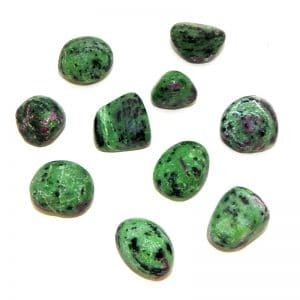 This brilliant gemstone is a motivational tool to help you complete tasks. Emotional uses: Rubies are helpful to get you fired up when you are feeling blasé about life. If you’ve been lacking enthusiasm and generally feel bored, the red energy of ruby will get your blood flowing. 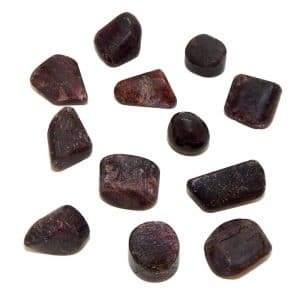 Physical uses: Ruby’s hardness and red energy aligns you with your core inner strength. This gemstone revs you up with the fuel required to live life to the fullest.